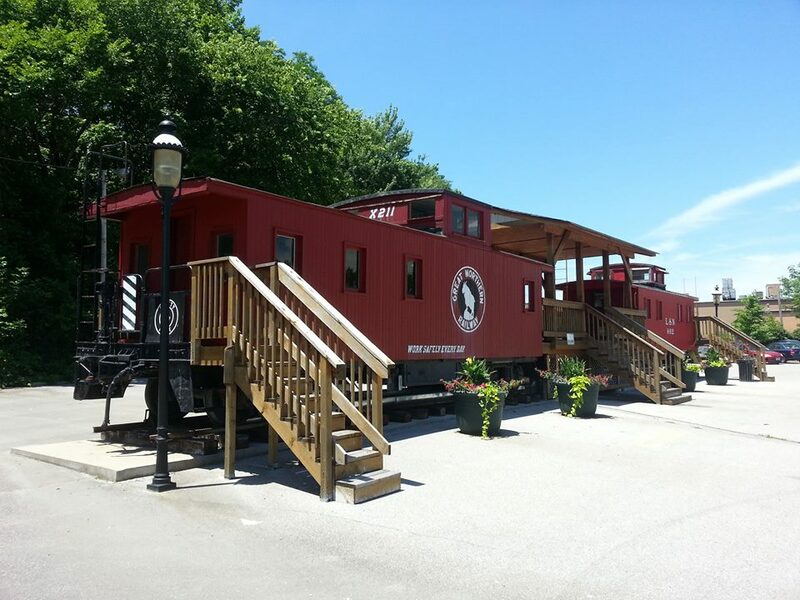 The Ferguson Cabooses will be open on Sunday from 2-5pm during the Northern Lights Festival. 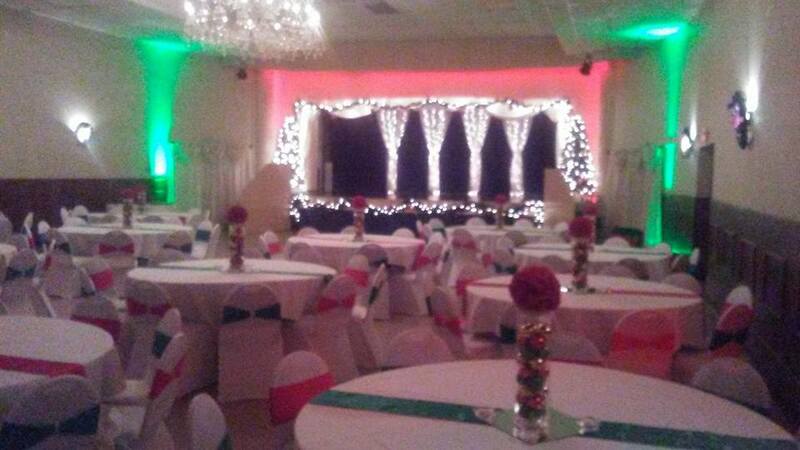 Need to book your holiday party? 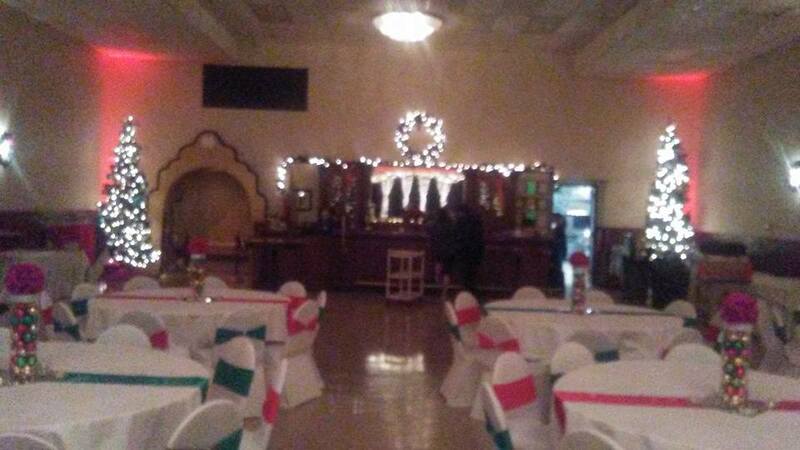 Check out the beautiful and festive Savoy in downtown Ferguson. 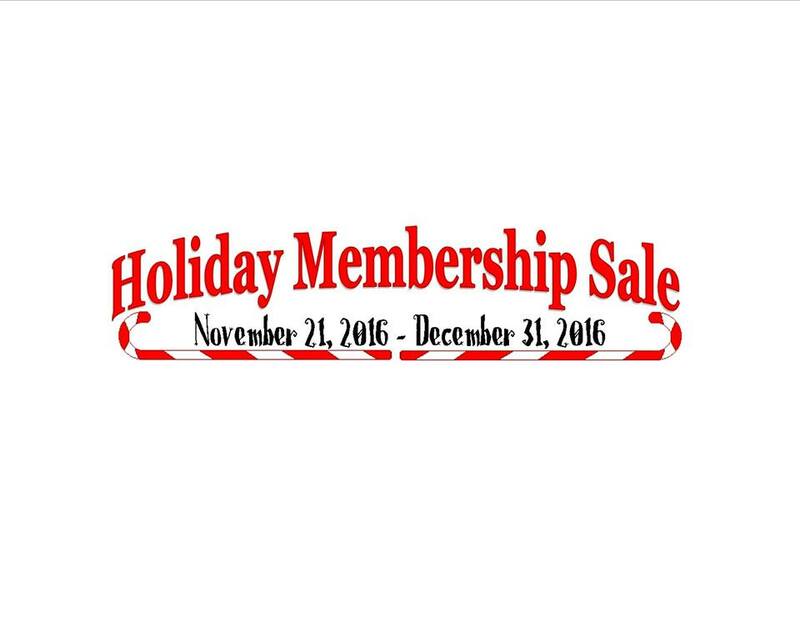 Ferguson Parks & Recreation is having a great sale on Community Center memberships going on through December 31, 2016. Come in to save between 25%-30% and receive 1 free enrollment into a class (some restrictions apply to class enrollments). Check out this article on KSDK news about our Ferguson Brewing Company helping another brewery recover from a fire.